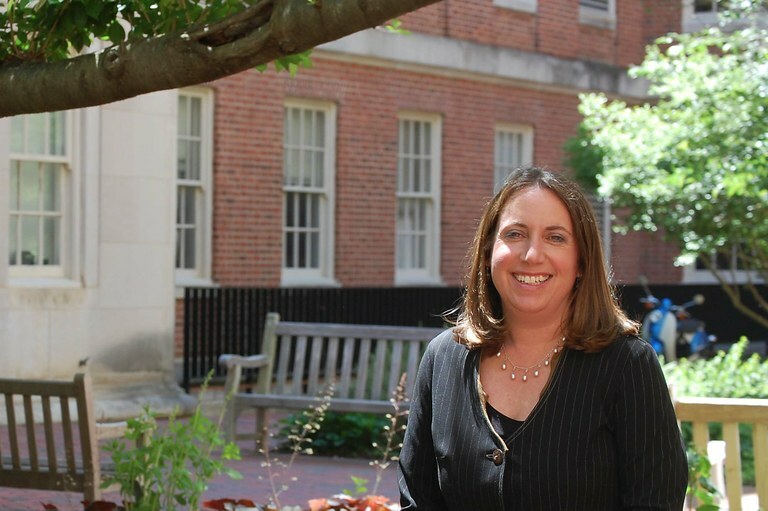 Dr. Samantha Meltzer-Brody is dedicated to investigating new treatment options for postpartum depression. Dr. Meltzer-Brody says it has been a rewarding experience to try and intervene with moms and families to help prevent postpartum depression, a major complication of childbirth. “One of the things we’ve been able to do is work on novel clinical trial drug development for the last five years. It’s been a really exciting time for us. “I’ve had the privilege of serving as the academic principal investigator of the clinical trials of brexanolone, and this approval is likely to change the way postpartum depression is treated for women with severe symptoms. Dr. Melzer-Brody’s team has also developed a smartphone app that warns women about postpartum depression. In partnership with Apple, the PPD Act app asks women about their clinical experience with postpartum depression and for DNA sample via a spit kit. The app is free to download. “We have had thousands of women across the country participate,” Dr. Melzter-Brody says, “and we’ve had more than 3,500 DNA samples that have come in via a spit kit and these are now being contributed to an international consortium that is actively studying the genetic marker for postpartum depression.